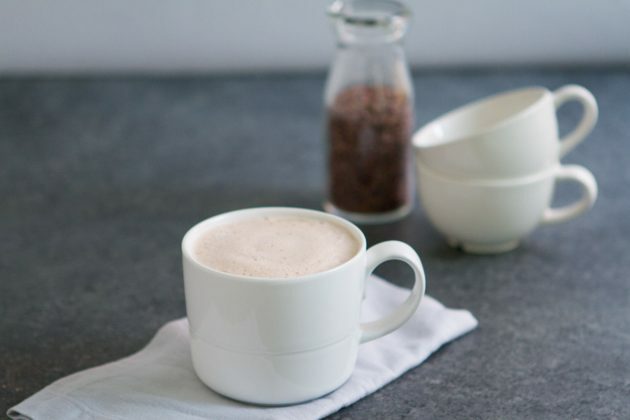 Hot chocolate made keto with Keto Collagen, a mixture of collagen peptides and MCT oil powder. It’s high-fat, low-carb and deliciously chocolatey. I hope you’re enjoying a wonderful holiday season with your loved ones. 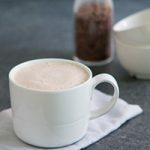 I thought I’d pop in and supply you with a new keto recipe for your winter arsenal… keto hot chocolate! The recipe includes a couple of scoops of Keto Collagen, a product by Perfect Keto. If you do not have Keto Collagen, no worries. The recipe gives instructions on how to make it without. 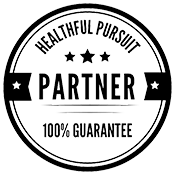 But, if you’ve wanted to try Keto Collagen, you can use the coupon code KETOCOLLAGEN20 for 20% off Keto Collagen here. 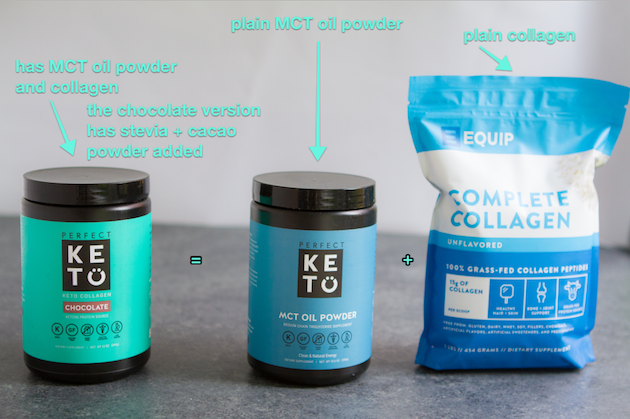 If you’re a bit confused over Keto Collagen, I know I was, here’s an image I created that’ll hopefully clear the air. 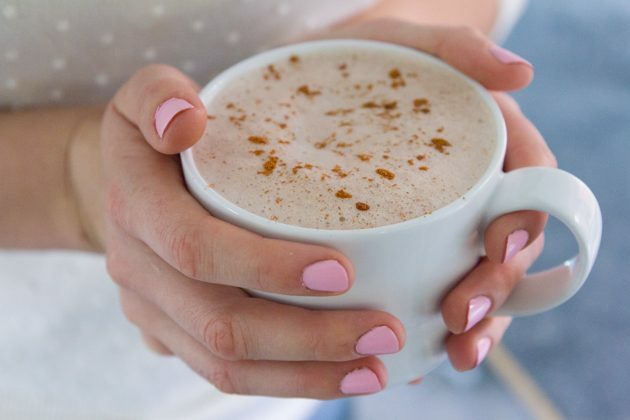 The Sweetness: There are two ways this recipe can be prepared and it depends on how chocolatey you want your hot chocolate, and how sensitive you are to stevia. Chocolate Keto Collagen is sweetened with stevia and gets overly sweet for most people which is why I added 1 scoop of the unflavored and 1 scoop of the chocolate flavored with a touch of monk fruit. 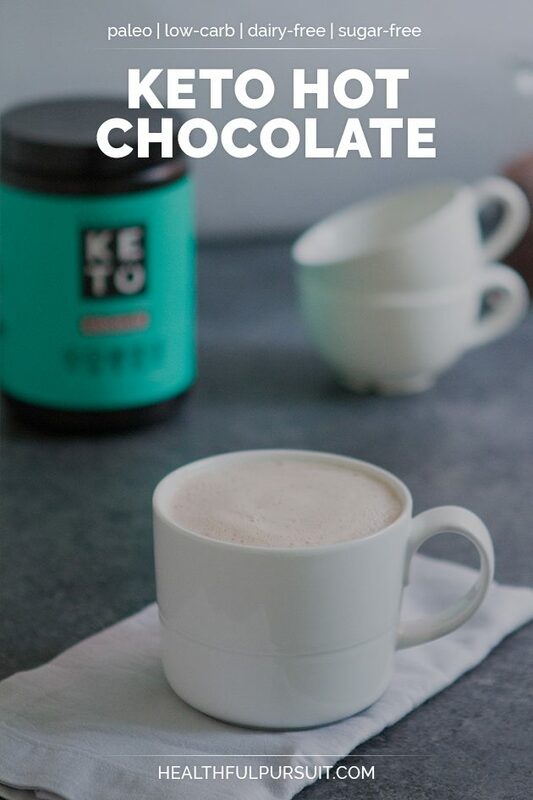 If you want your hot chocolate really chocolatey AND you’re not sensitive to stevia, you can replace the Unflavored Keto Collagen and monk fruit sweetener with an additional 1 scoop of Chocolate Keto Collagen. Make without Monk Fruit: I chose monk fruit for this recipe, but you could use any keto-friendly sweetener you'd like.